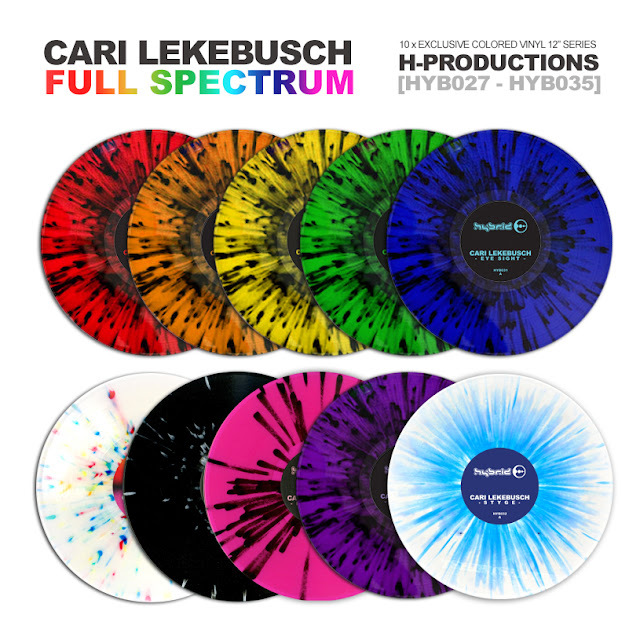 Continous mix compiled from all the tracks in the Full Spectrum exclusive colored Vinyl series. Released on H-Productions between 2015 and 2018. Catalog numbers HYB027 to HYB036. by Cari Lekebusch at the HPHQ Stockholm, Nov 2017.